Atlus faithfuls and fans have been clamoring for a new Persona since 2008 and while that one was remade last year with Persona 4 Golden, we still don’t have a proper new title. Catherine was from the same team but it was a weird platformer/dating game. But today, there’s a mysterious countdown under p-ch.jp today. All will be revealed on November 24, and if you tweet the link, the kanji letters for Persona show up. Hmm, does this mean an announcement of a new Persona title finally? 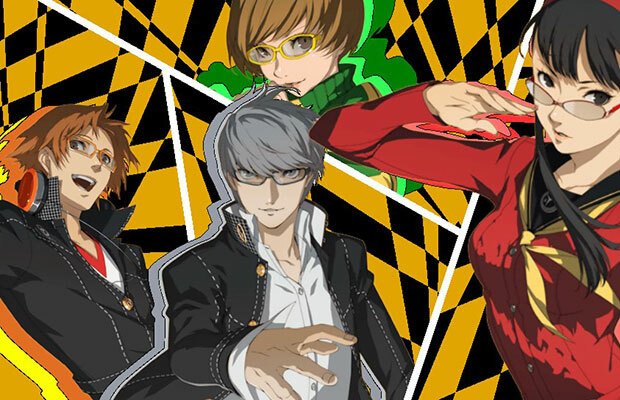 Atlus did just announce that Persona 4 Arena was getting an updated version in arcades. Coupled with the fact that their parent company Index was just bought out by Sega. Are you ready for a possible new Persona? Let us know in the comments below or post on our Facebook or Twitter.